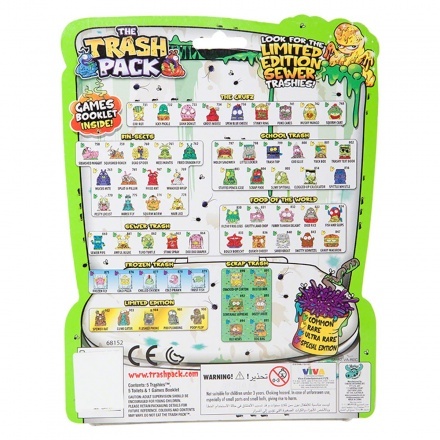 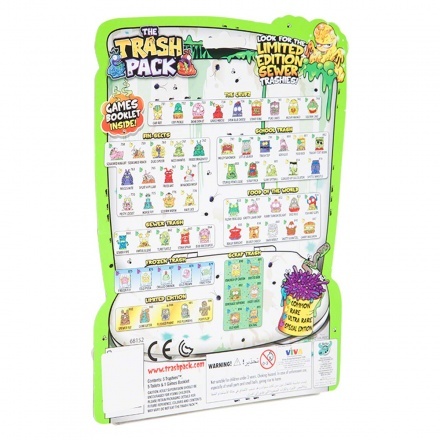 The amusing, infamous Trashies hide within this five pack collection. 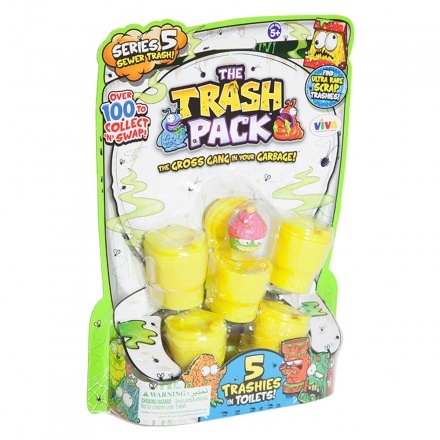 This pack introduces new S5 characters. 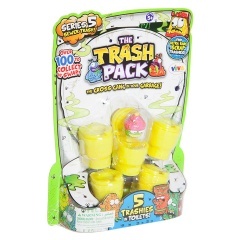 With new teams such as Sewer Trash Frozen Trash and School Trash to find, S5 is set to be the most fun series to collect yet.